Water-Wise Gardening in the Bay Area is full of information on how to garden beautifully while saving water. It was produced specifically for BAWSCA member agencies in San Mateo, Santa Clara, and Alameda Counties. 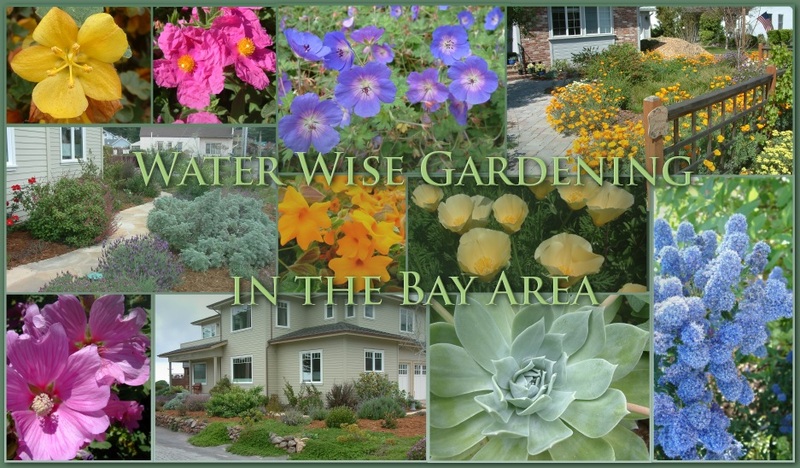 Click on the link to plan your beautiful, water-efficient landscaping with BAWSCA’s Water-Wise Gardening in the Bay Area.